Lenovo has launched a new smartphone in India called Lenovo P2. 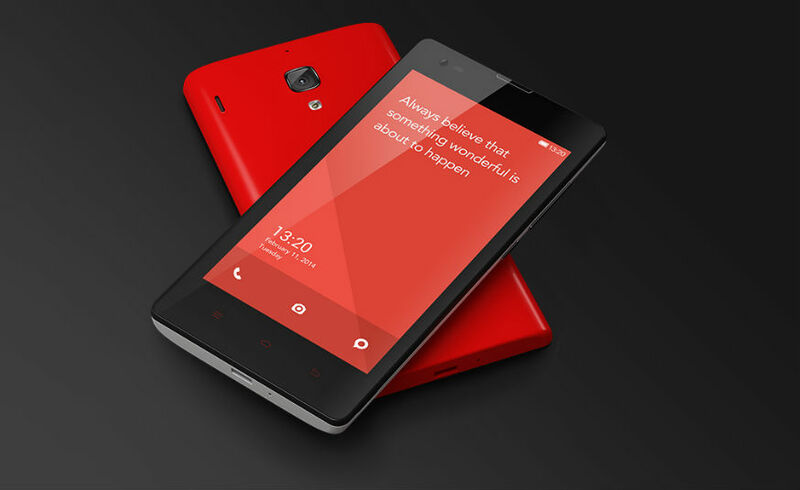 The Chinese company has launched the smartphone with 5,100mAh battery in India with a price tag of Rs. 16,999. It will be available via Flipkart from midnight. 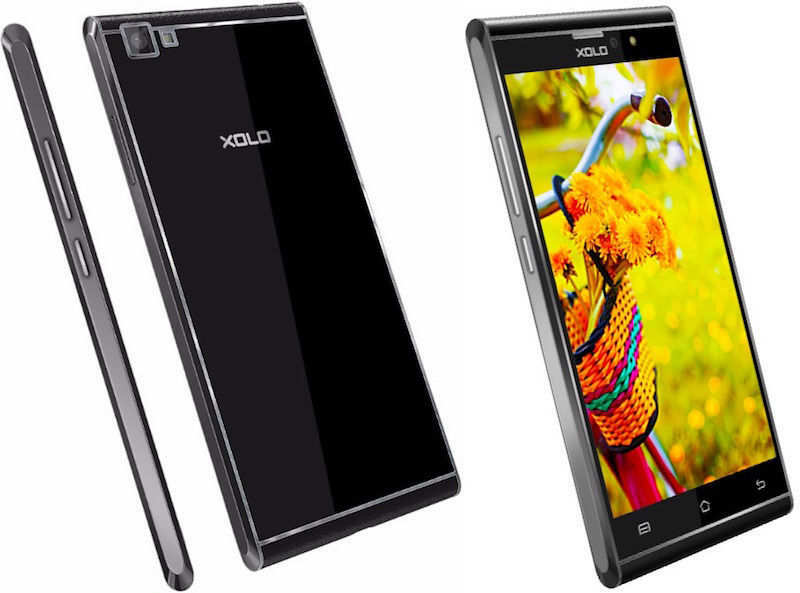 The company has launched the smartphone in two variants. 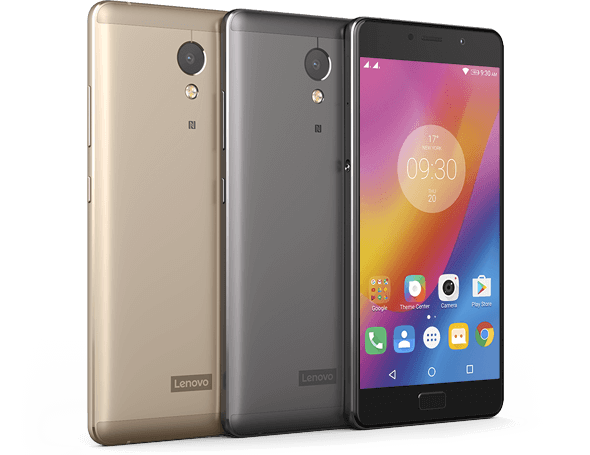 Lenovo P2 is launched in 3GB/4GB RAM variants. 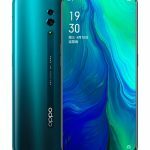 The 3GB RAM model is priced at Rs. 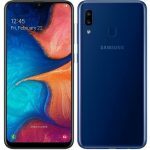 16,999 while 4GB RAM variant is priced at Rs. 17,999. Lenovo P2 sports a 5.5 inch Full HD (1920 X 1080 pixels) IPS Display. It is powered by a 64 bit 2GHz Octa core Qualcomm Snapdragon 625 Processor with 3GB/4GB of RAM. For Graphics it has a Adreno 506 GPU. Lenovo P2 comes with a 13 Megapixel rear camera with dual tone LED flash and PDAF. For selfies, It comes with a 5 Megapixel front camera. It comes with 32GB in-built storage which can be expanded upto 256GB using MicroSD card. 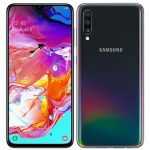 Its connectivity options include 4G, VoLTE, 3G, GPRS/EDGE, Wi-Fi, GPS/AGPS, GLONASS, Wi-Fi Direct, WLAN, Bluetooth, USB OTG, and Micro-USB. It packs a 5,100 mAh Battery with 24W Quick Charge support. 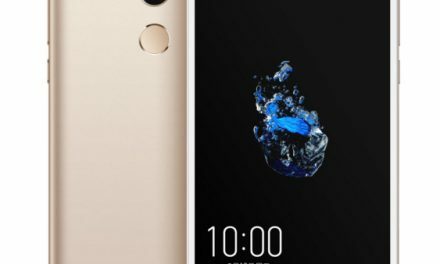 It comes with fingerprint sensor under its home button. Lenovo P2 runs on Android 6.0.1 Marshmallow. It is a dual sim(LTE+LTE) device with dual standby support. 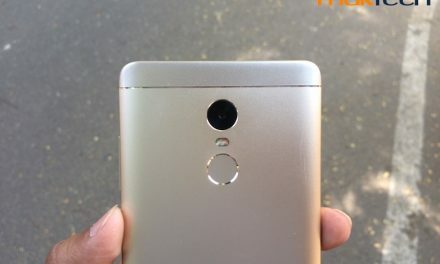 Lenovo P2 price in India is Rs. 16,999 for 3GB RAM model and Rs. 17,999 for 4GB RAM model. It comes in Champagne gold and Graphite gray colors. It will be available in India via Flipkart from 12 January.